Pores are the skin concern for many women of all ages and skin types. 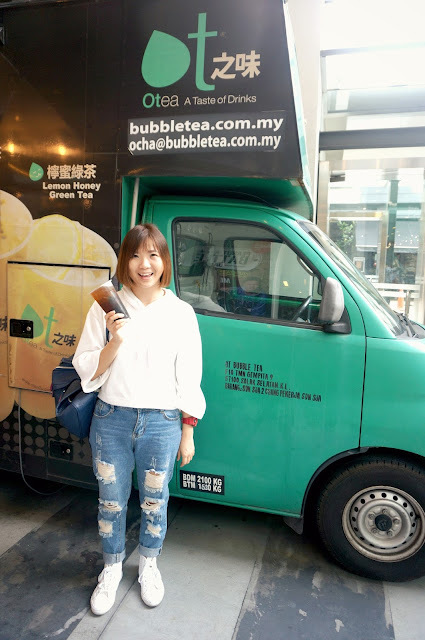 For me, I often have clogged pores all around the edges of my nose, sometimes it can be very annoying because it gives my skin an unwanted bumpy look and feel. 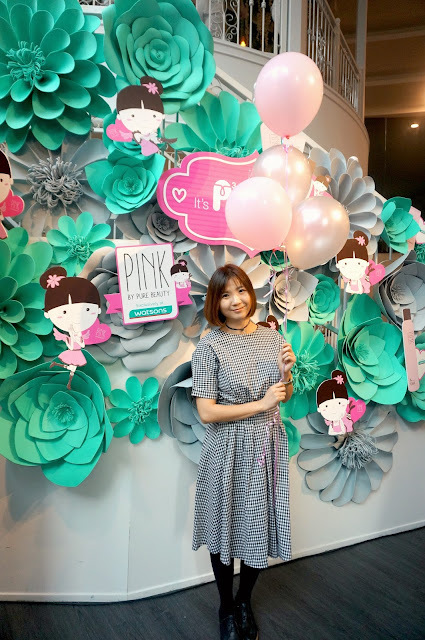 Well, if you also have pore problems such as clogged pores, pigmented pores and sagging pores, you will be keen on The Pore Perfection range from Pink by Pure Beauty. 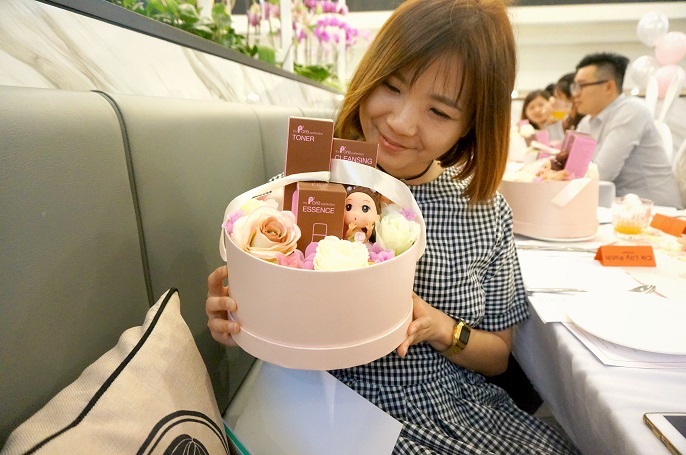 It is a new product range from Korea to help young ladies in pore purifying and skin refining. 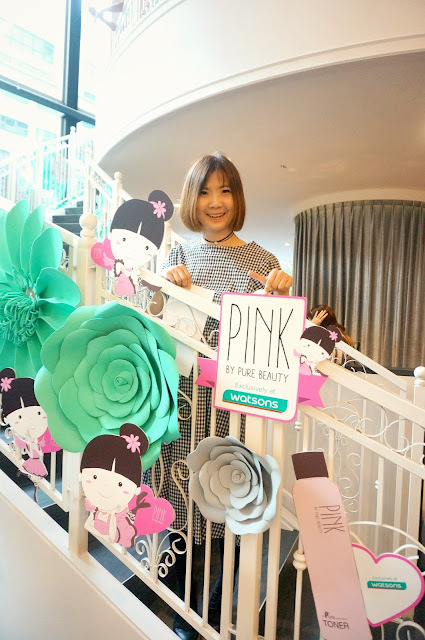 I am glad to receive the invitation to attend the Pore Perfection range launching party from the Pink by Pure Beauty. Thanks for such a dreamy pink evening! 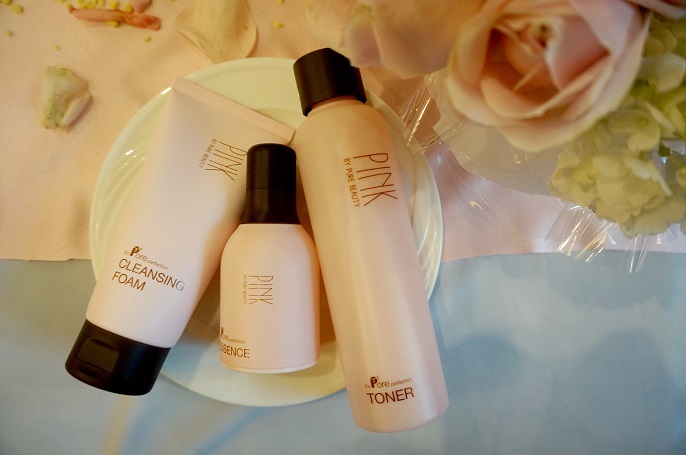 Pink by Pure Beauty presents the Pore Perfection range with 6-in-1 pore care from #1 deep cleansing, #2 sebum regulation, #3 pore minimizing, #4 pore tightening, #5 hydration and #6 refine skin tone. The range is formulated by using the 4 key ingredients includes Pink Clay, Jeju Volcanic Ash, Jeju carbonated thermal water and MAT-XS Bright. #1 Pink Clay consist of 100% natural dried ingredient, and pristine minerals. It provides a deep absorption of toxins and clogged oil from the skin while avoids skin irritation and dryness. Also, it cleanses the excess sebum and balances the stress and sensitive skin. #2 Volcanic Ash is a precious natural resource that extracted from Jeju Island, contains zero harmful heavy metal and safe to be used as cosmetic raw material. Jeju Volcanic Ash absorbs sebum or harmful matter of outside environment, leaves skin purified. #3 Carbonated Thermal Water is the best quality carbonated thermal water from San-Bang Mountain in Jeju, which includes 13 minerals and for great hydration. The purified groundwater helps to hydrate the skin from inside-out, and also allows carbonate acid to leave skin moisturized and refreshed. It also helps to keep the skin collagen fibers, firmness, plumpness, and also wash out the pores without too much harshness. #4 MAT-XS Bright is a mix ingredient with Java tea leaf extract. It is proved by the clinical evaluation that this ingredient is effective in reducing sebum production, reducing shiny appearance and decreasing pore size. Basically these Pore Perfection range is effective to solve the pore problems by deep cleansing, refine skin tone, hydration, pore tightening and minimizing. When I tested on my skin, I find the texture of the products is very watery, moisture, and fine. Also, it absorb very well after a few seconds. 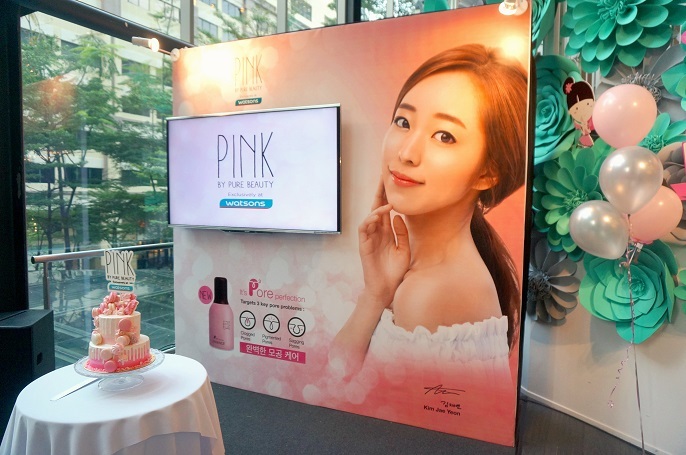 Pink by Pure Beauty has received many positive feedback from their customers and they are confident that this unique Korean formulation will be one of the favourite skin care for young ladies. 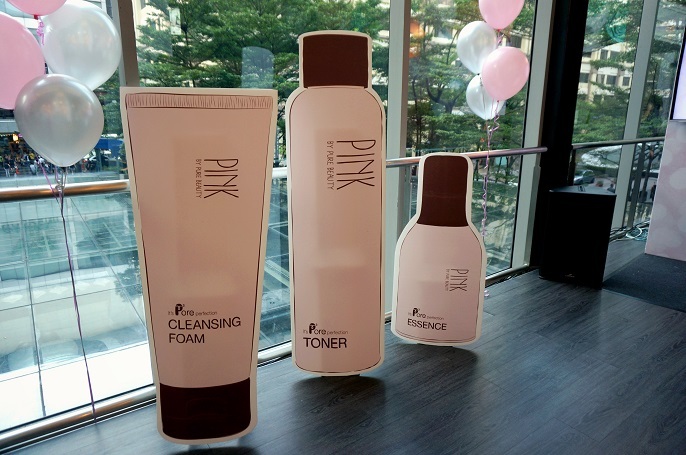 The full range of The Pure Protection from Pink by Pure Beauty is now available at all leading Watsons store nationwide, in 3 range starting from cleansing foam, toner and following by essence. It's always happy to see a number of new cosmetics and skin cares added to racks at Watsons stores. 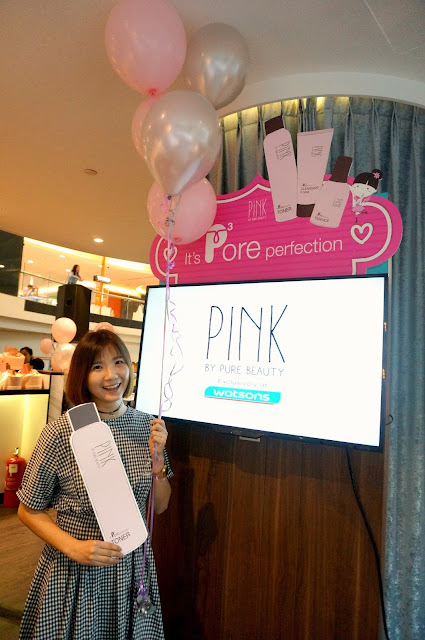 So now, head over to Watsons, and get The Pore Perfection range from Pink by Pure Beauty to solve your pore problems! 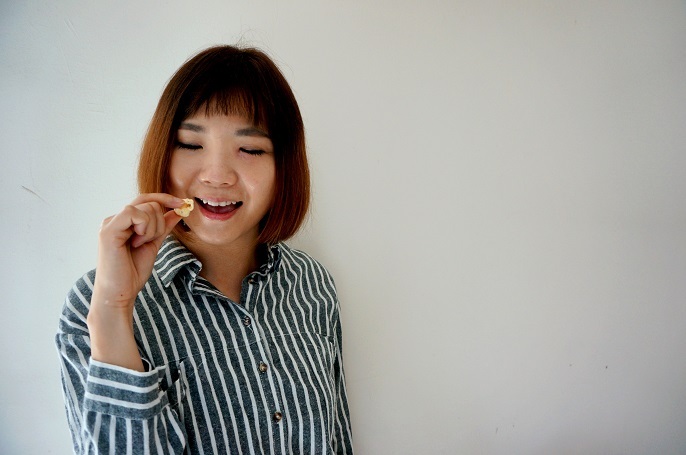 I love popcorn! 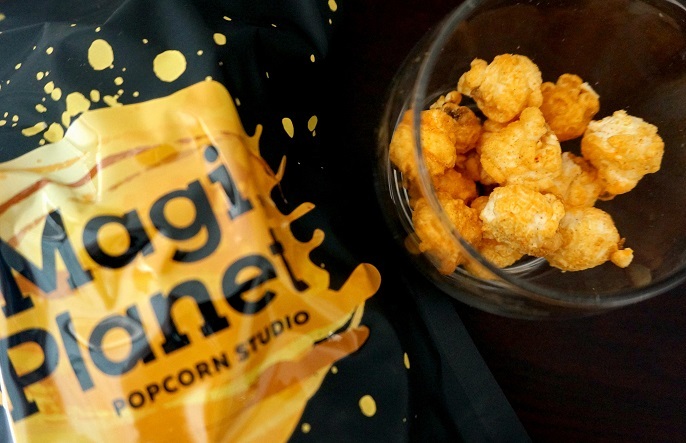 It's my most must have movie snack when I go to the movies. 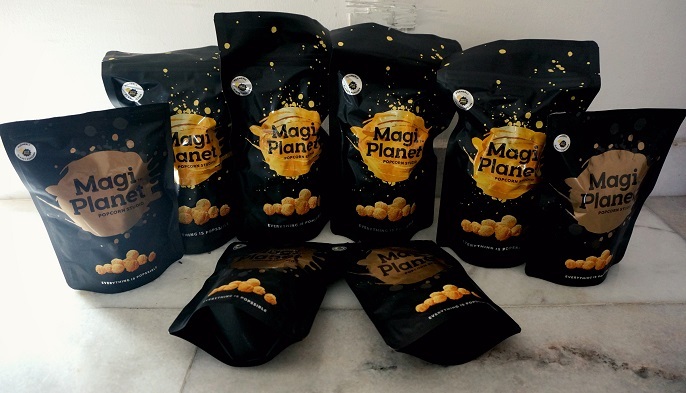 Well, instead of the traditional caramel popcorn we can find in the market today, we now have wide variety of choices. 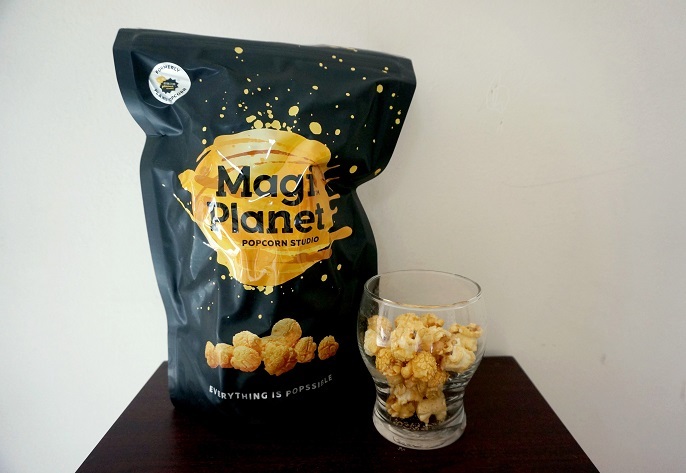 A Taiwanese franchise called Magi Planet Popcorn has made a waves in Malaysia with it's new innovation flavours of Crystal Salted Caramel, Cornsoup, Tayoyaki and Chili Cheese! 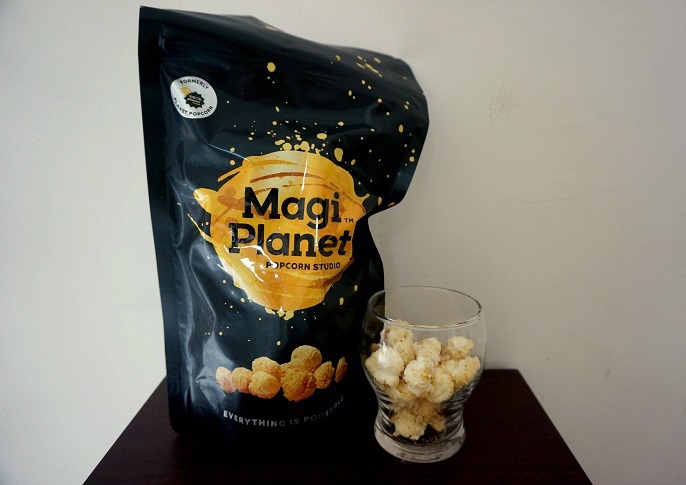 The Magi Planet Popcorn is great! 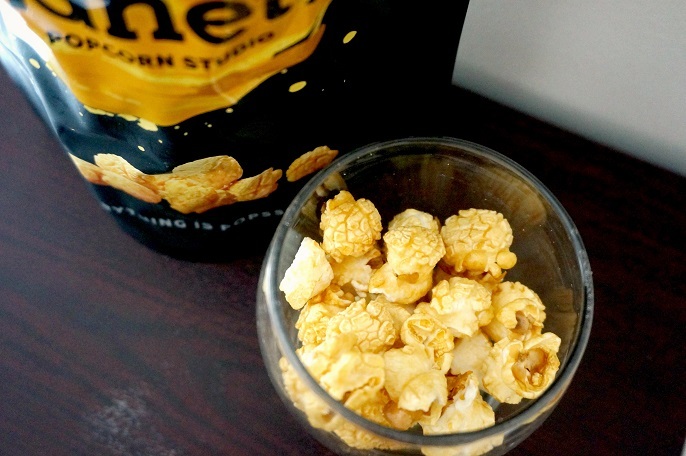 I love how crunchy the texture is and also how light in different flavours. I'm sure you will never stop to have it again and again once you try it! 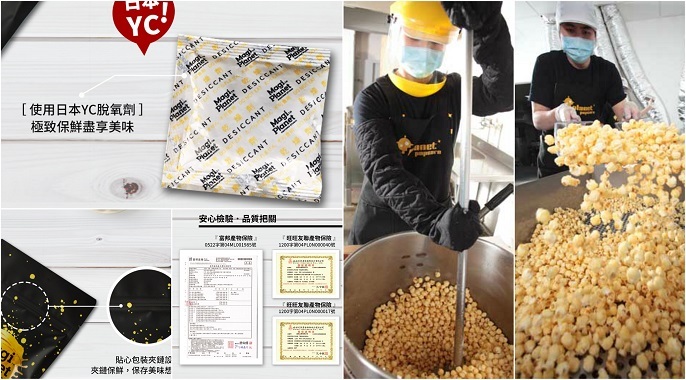 This popcorn has a blissful balance of salty and sweet taste, as it coated with special prepared sugar cane sauce and lightly salted with Himalayan pink crystal salt. Caramel favour is said to be sweet, but this has a very moderate taste in sweet which goes well with the salt level. 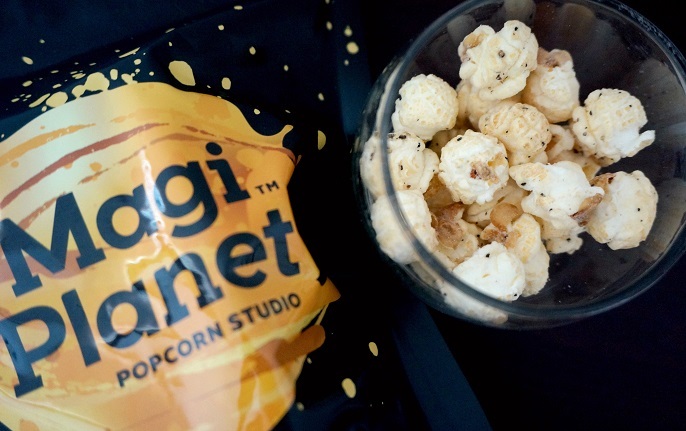 The crunch of popcorn not only covered with corn powder, but also a bit of ground black pepper just to give an extra kick of it. 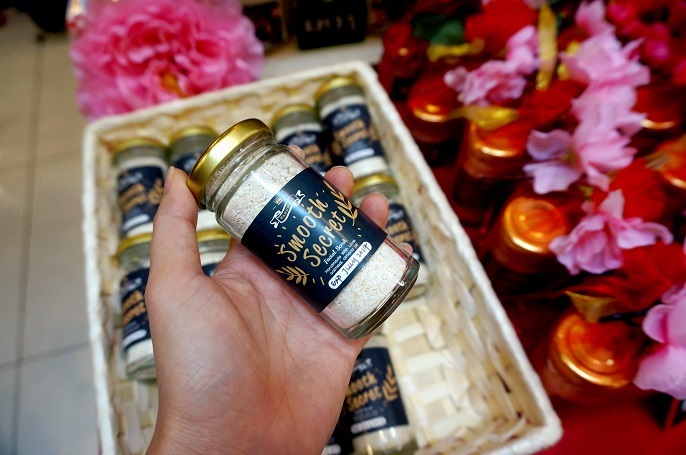 You will pick up a deliciousness of sweet and salt in combination. I would say this is the best choice for corn lovers! 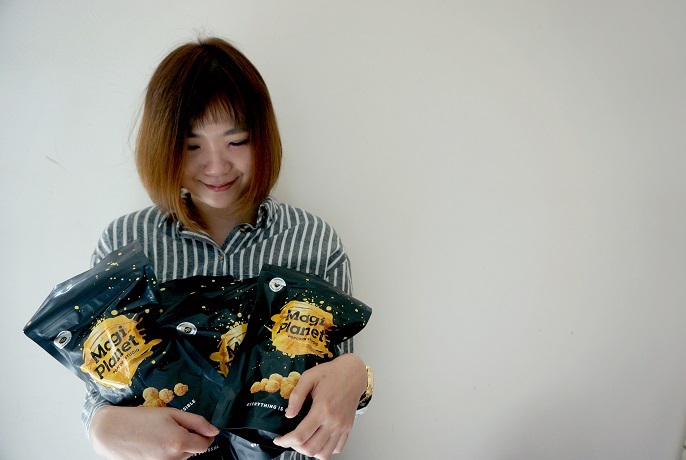 This is one of the most special flavour which combines savoury fried octopus and specially selected seaweed. Both seaweed and fried octopus are so fresh which taste very much like real with popcorn. Seafood lovers are gonna delectably addicted to it! 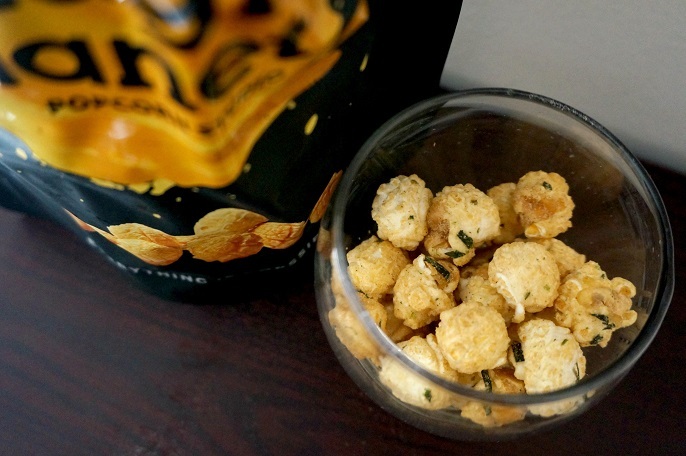 The layering cheddar cheese seasoning flavour that combines with salt, sugar and spicy make all the difference. Well no worries that the spicy level is acceptable for everyone, including kids. 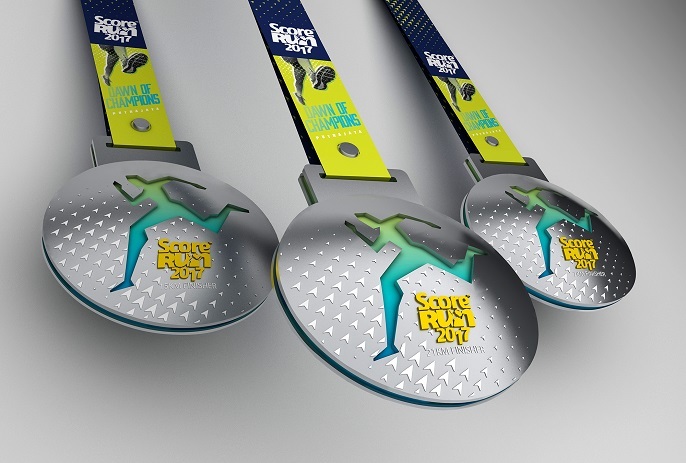 It' has the strongest flavour compare to the others that much satisfy your taste bud. 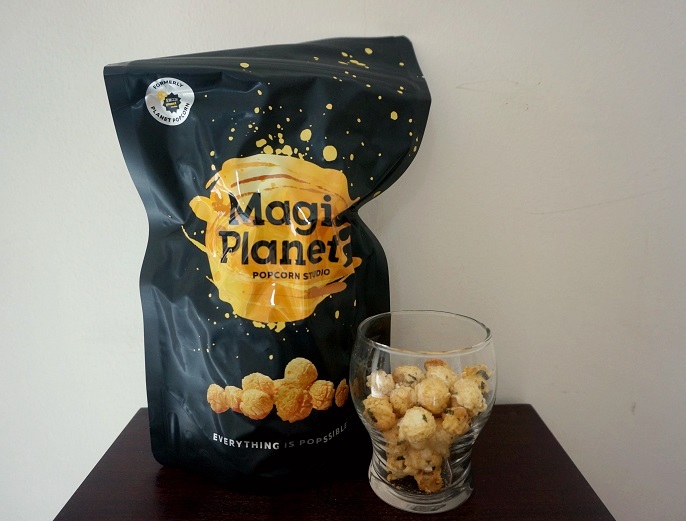 So, why Magi Planet Popcorn is highly recommended? 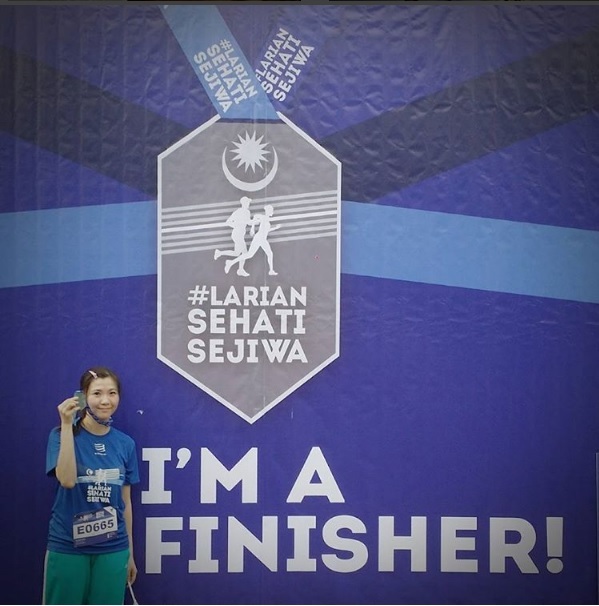 For the wrap, you can now purchase the best package of 4 x 110g and 4 x 50g (include 4 flavours of each) at just RM150! What's more? 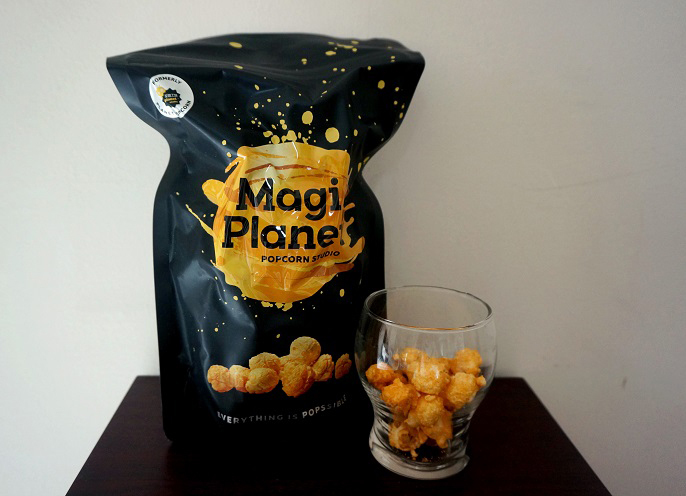 Key in promo code IVYLOVEPOPCORN to get RM10 discount off during your checkout at https://goo.gl/Bl469P. 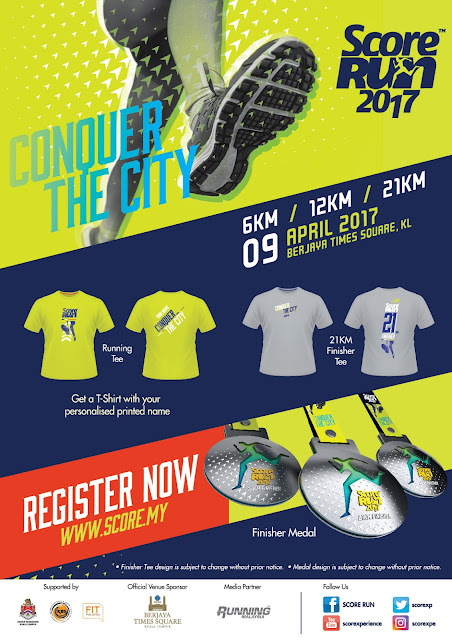 Order now and get savings along with healthy snack for you and your family before the code expire on 20th April 2017! I am a happy girl now with all the healthy snacks! #ohyea! It's okay if you missed it, because I took many pictures to share with you all! 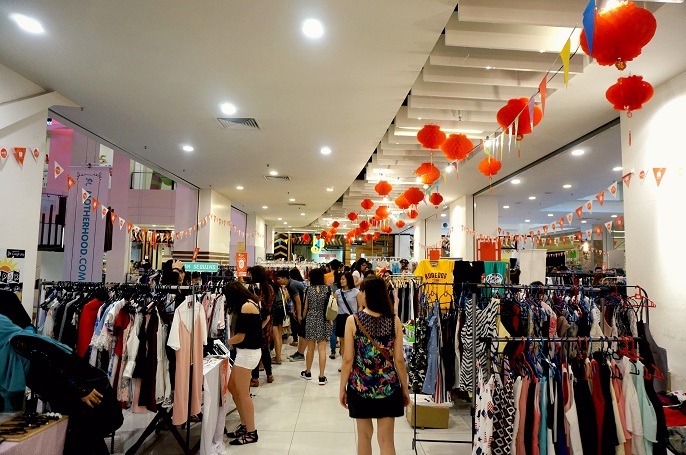 I spent my Saturday afternoon with Lik at the bazaar to do our CNY shopping as well as food hunting. 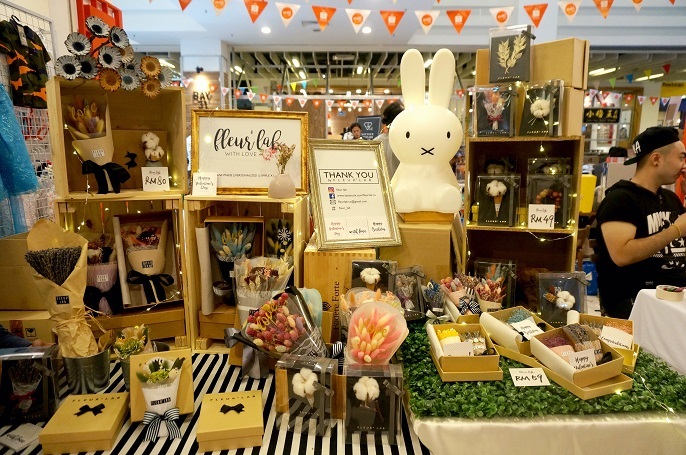 Besides, I also managed to find some interesting booths selling unique handmade stuffs for this time. 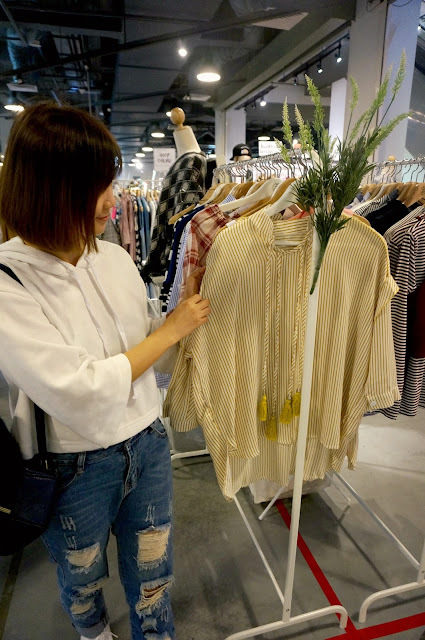 Overall, Markets 21 is pretty fulfilling for us! 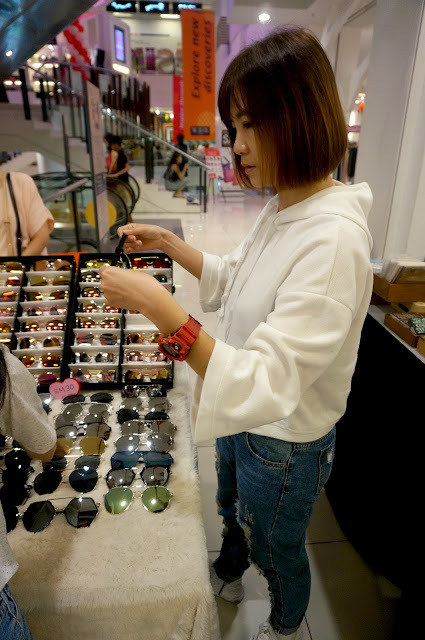 Markets always held at least two times in a year, and it is always a 2-days event. And this time, Markets 21 held from 14th till 15th January. The bazaar always hugely popular attracting not only the vendors, but also large crowds. 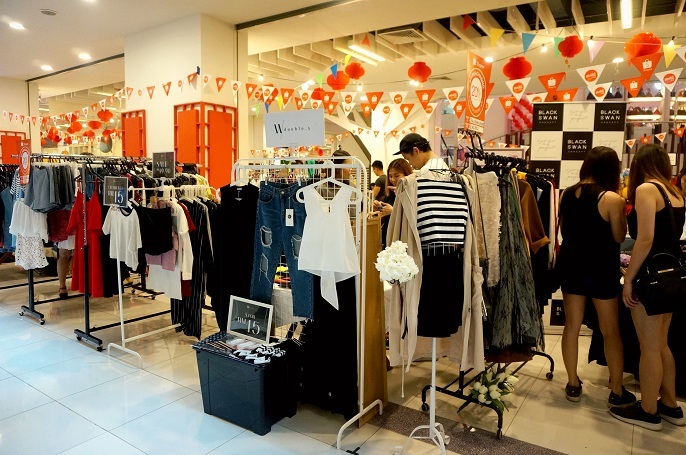 There were more than 10 apparel stalls selling fashion clothing, from vintage wear to fashion wear. 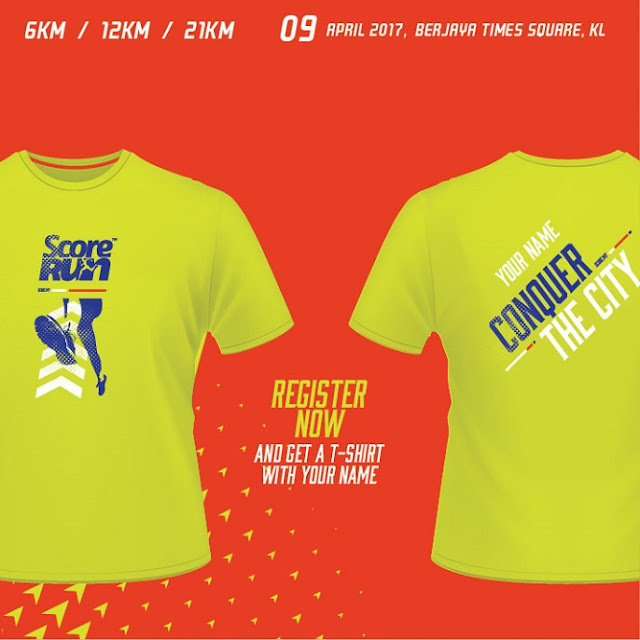 And most of them are selling at price with no more than RM50! 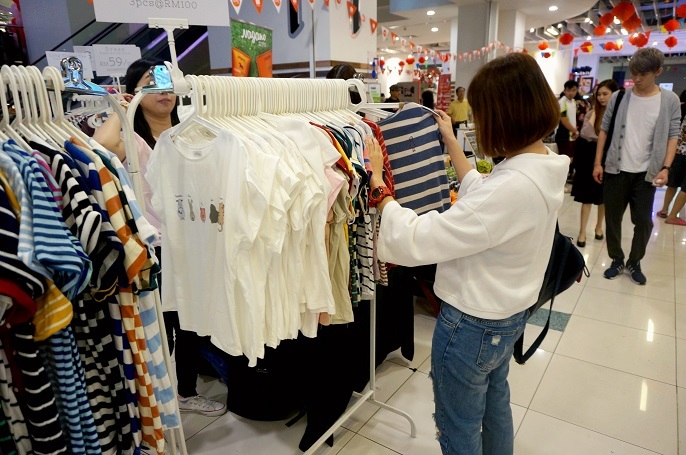 Got myself a simple stripe top at just RM39. 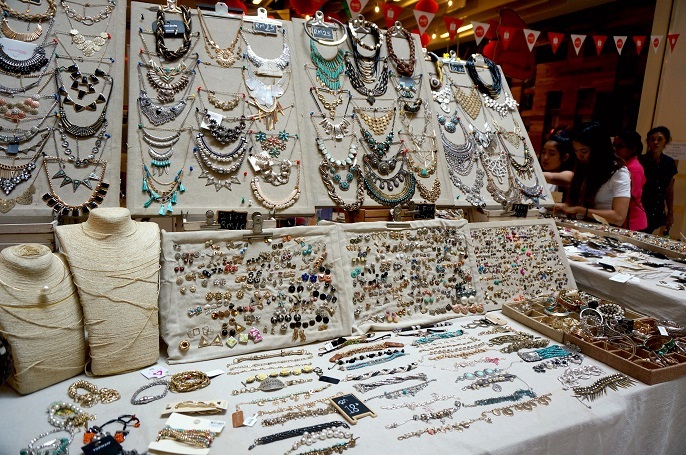 Also a few accessories stalls selling necklaces, earrings, bracelets, sunglasses and watches. I bought a good quality choker at just RM20. 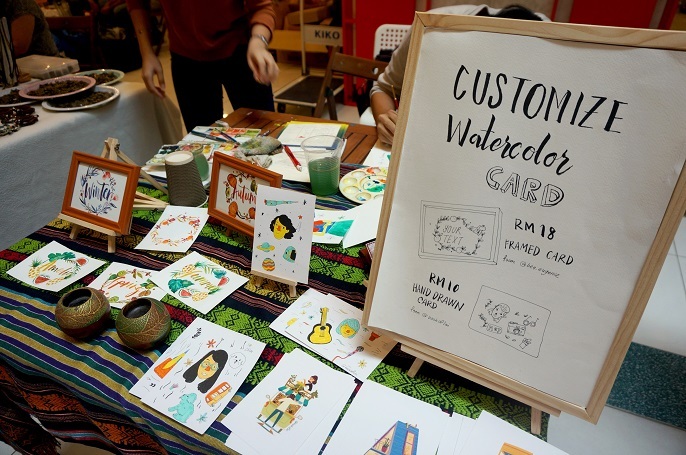 There were so many gorgeous crafts you can find at the Markets 21 too, such as customized watercolour cards. 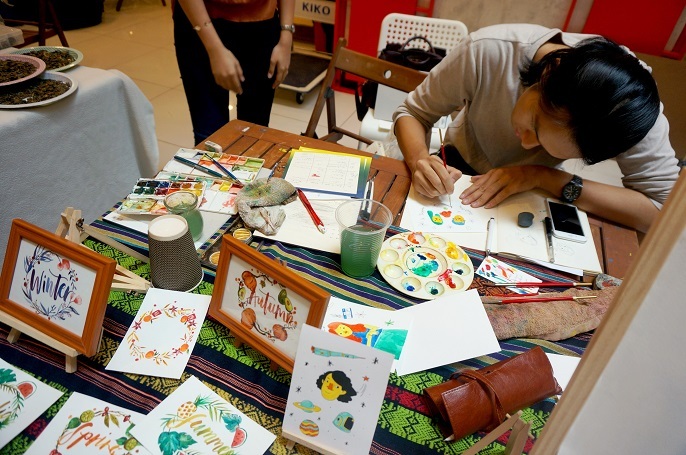 The painter painted on the spot, and then put into a wooden frame for you. 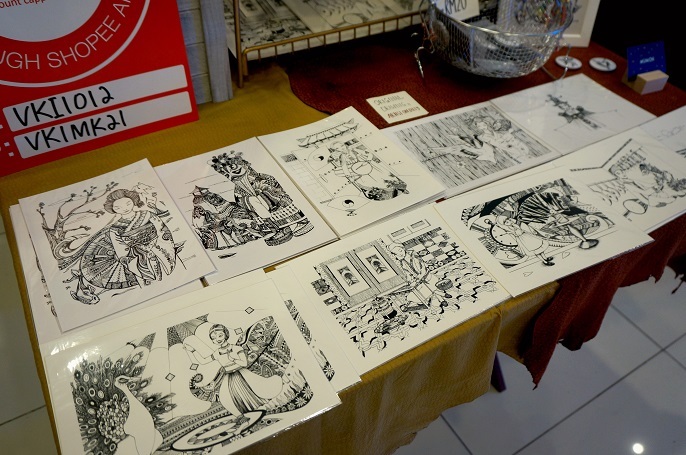 Here's a collection of some hand draw postcards. I got a bottle of facial scrub from VIP at RM20. All natural ingredients products such as body scrub, facial scrub, foot scrub, lip scrub and body balm are 100% handmade with love. I tested it on the same night, and pretty satisfy with the result. 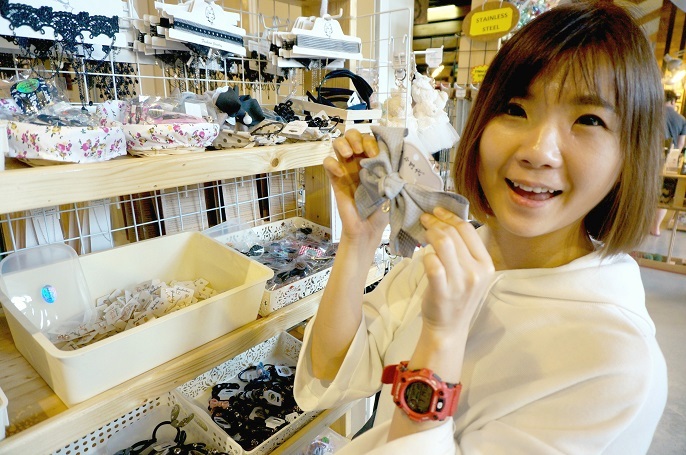 All mini bouquet sets from Fleur Lab are handmade with dry flowers and some other ingredients such as cottons. I truly in love with their creative and colourful bouquets. Valentine's day is coming, check them out for special gifts to your loved ones! 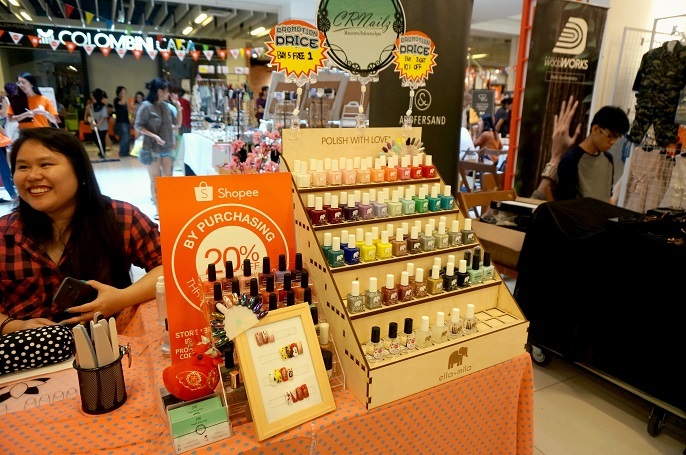 Perhaps do your manicure at CRNailz?! 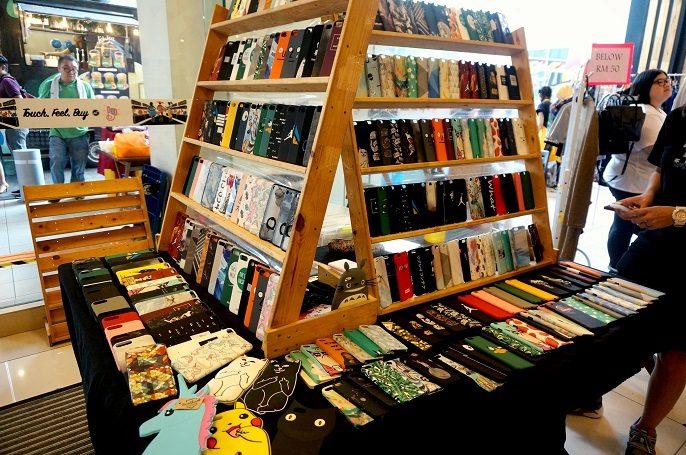 Beautiful phone cases are everywhere! 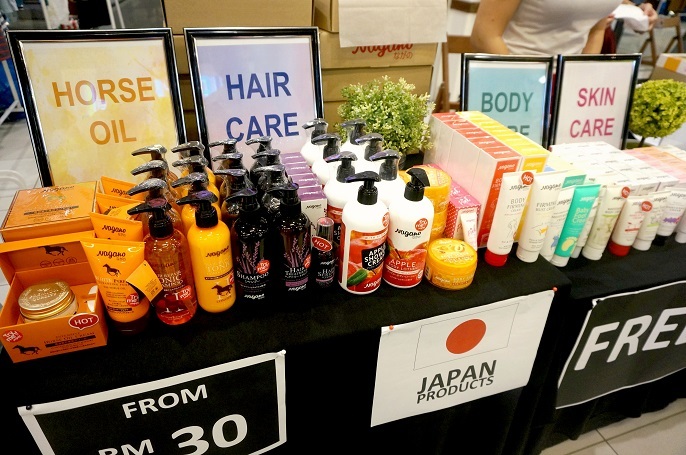 Need some special hair care products from Japan? 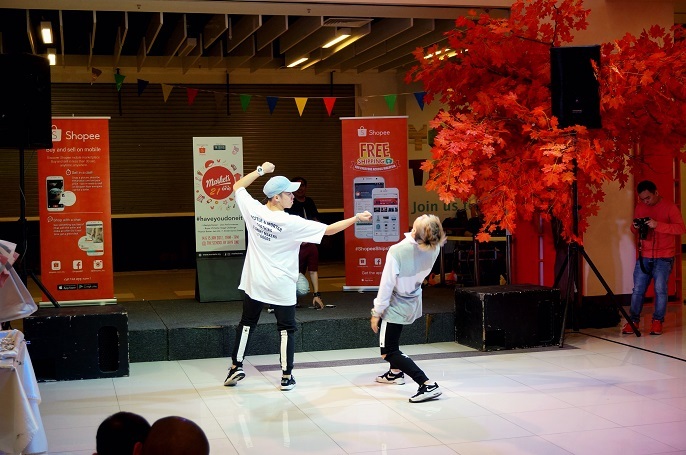 In addition, there are also many different performances arranged by the organizer to the shoppers and vendors, such as awesome show battle, acoustic performance (my favourite), shopee auction, buyer x seller stage challenge and many more! 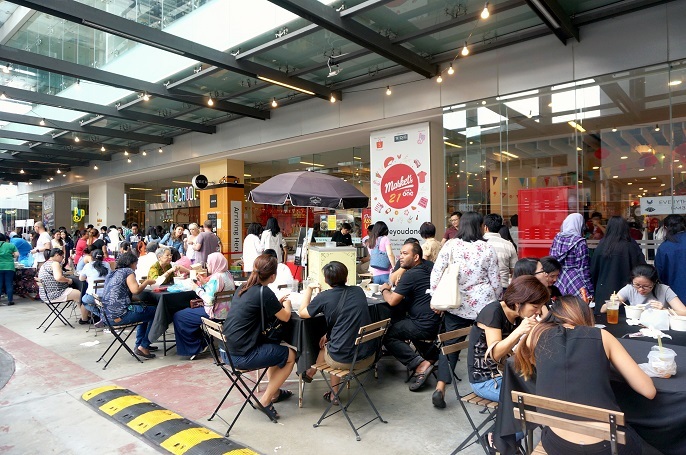 Move on to the available food stalls and food trucks. 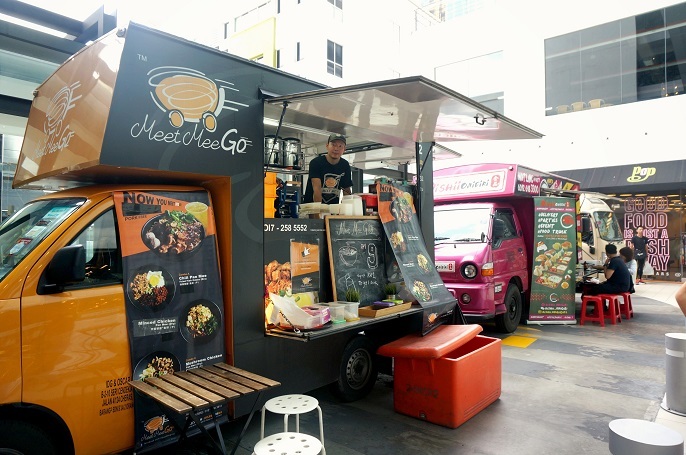 Nowadays, food trucks are getting popular at the bazaar. BBQ pork at the Ticklish Ribs & Wiches. 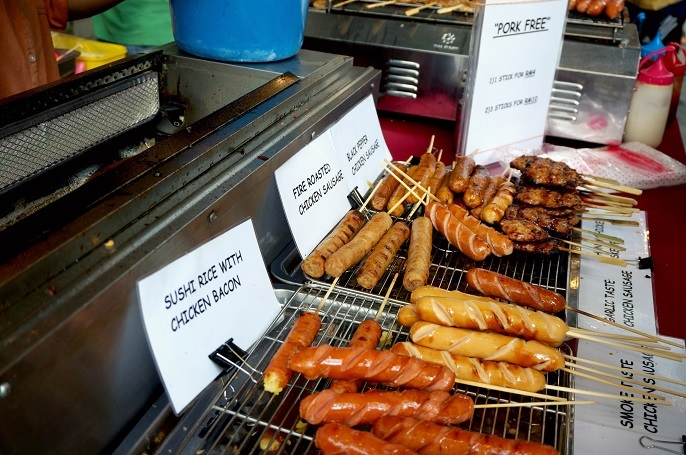 Wanna have some BBQ sausages, bacon, chicken sticks etc? 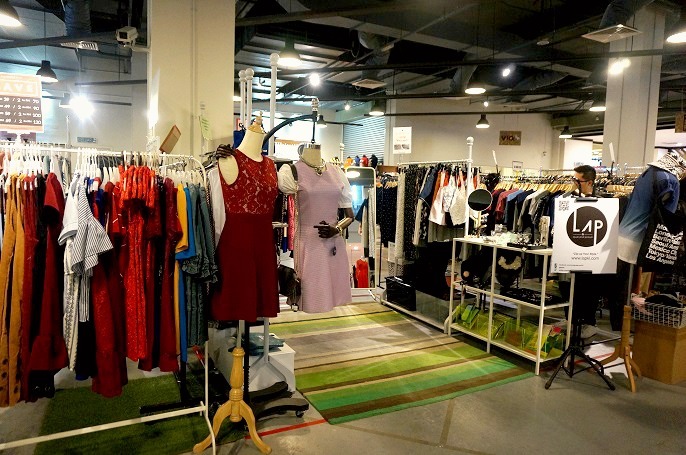 While you shop at the Markets, make sure you drop by at Pop by Jaya One too! 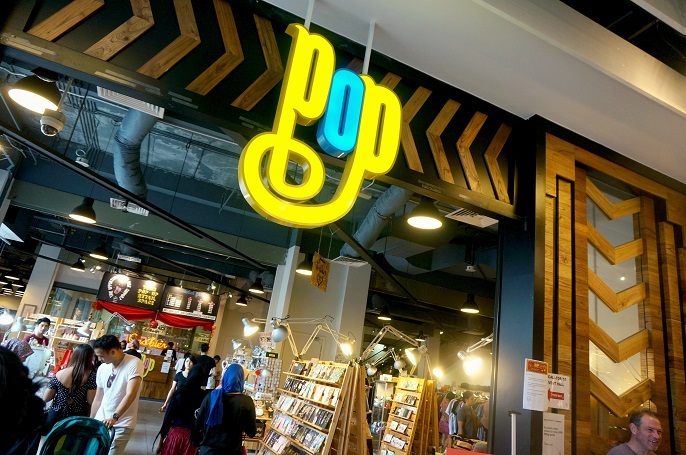 I have mentioned Pop by Jaya One in my previous post here before. 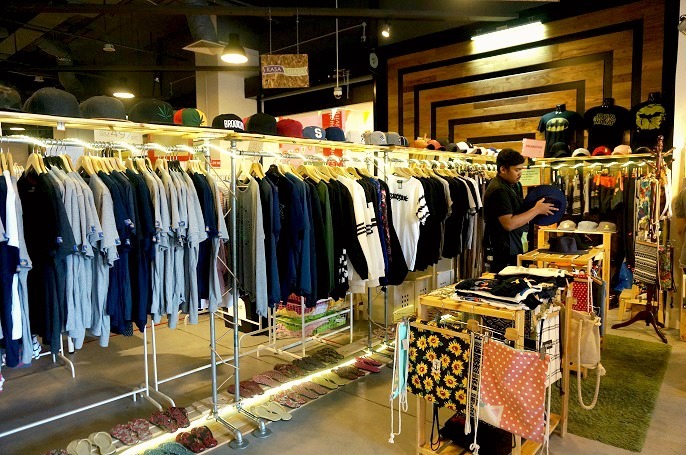 Pop by Jaya One is a pop-up retail store that has no limitations for you to showcase your creativity and ideas. 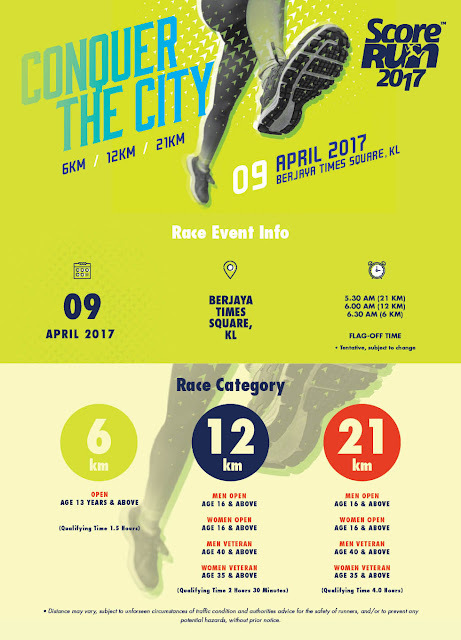 It offers you an entrepreneurship opportunity to kick-start your hobby into a business platform. 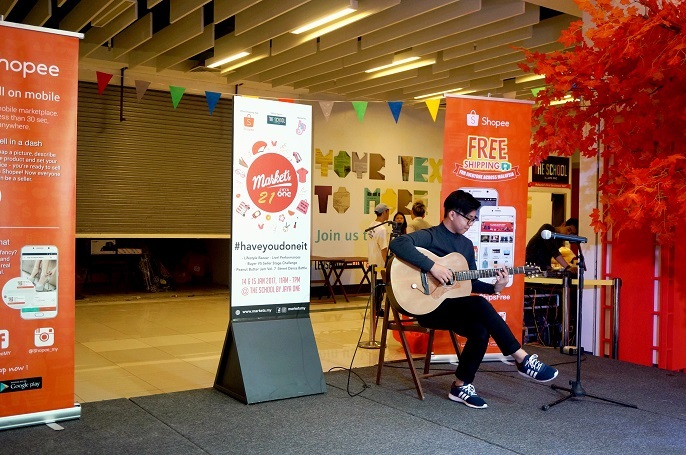 If you are looking for an offline platform to sell your products, you can consider the Pop by Jaya One for your business at just RM800 per week. 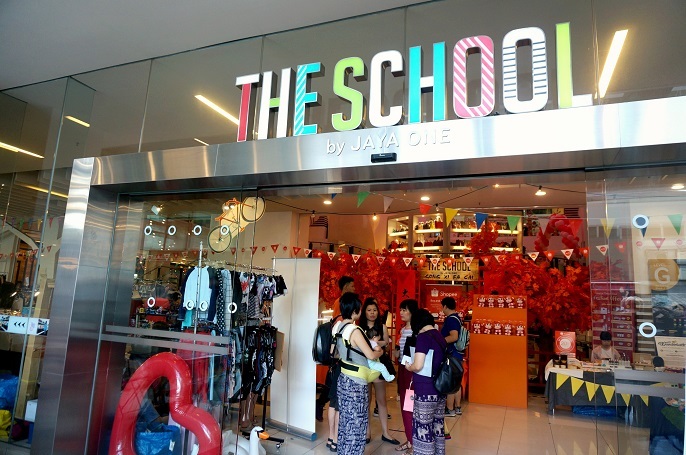 I enjoyed this shopping place so much because it is spacious to walk around with different individual stores. 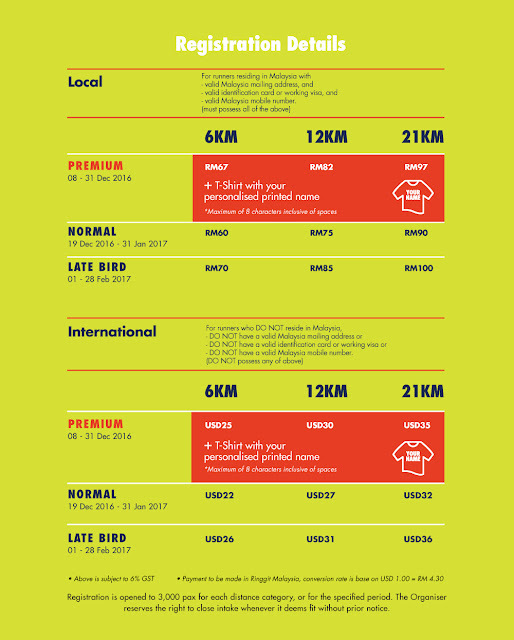 The best thing about it is their pricing are all very affordable! 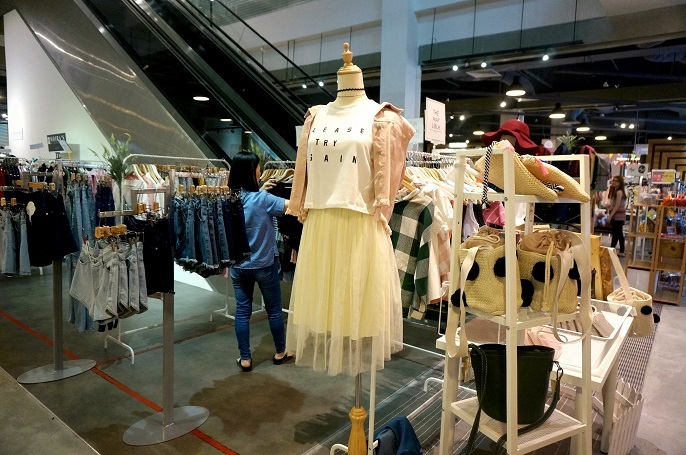 Not only ladies fashion, you can also find men fashion, and sports wear there. 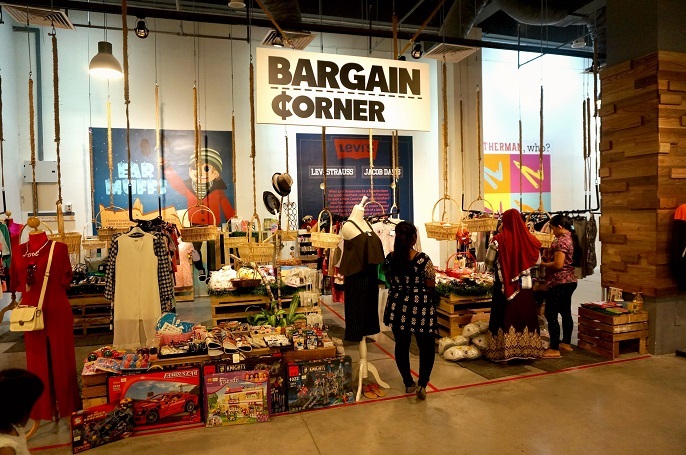 Check out the bargain corner as well, where you can take advantage of their best deal there. 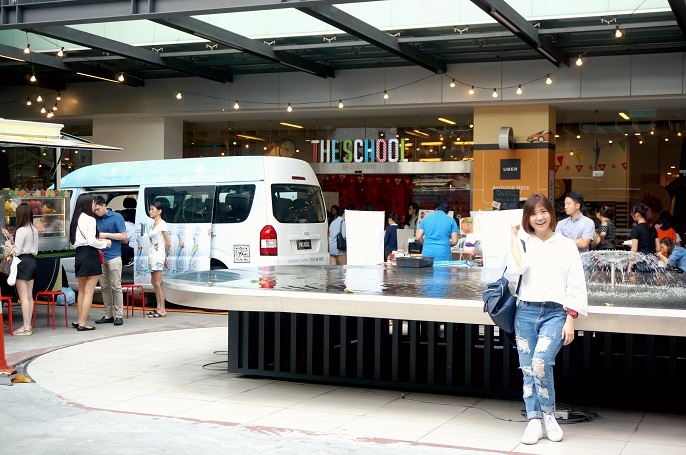 Can't wait for the next Markets organize by The School Jaya One.